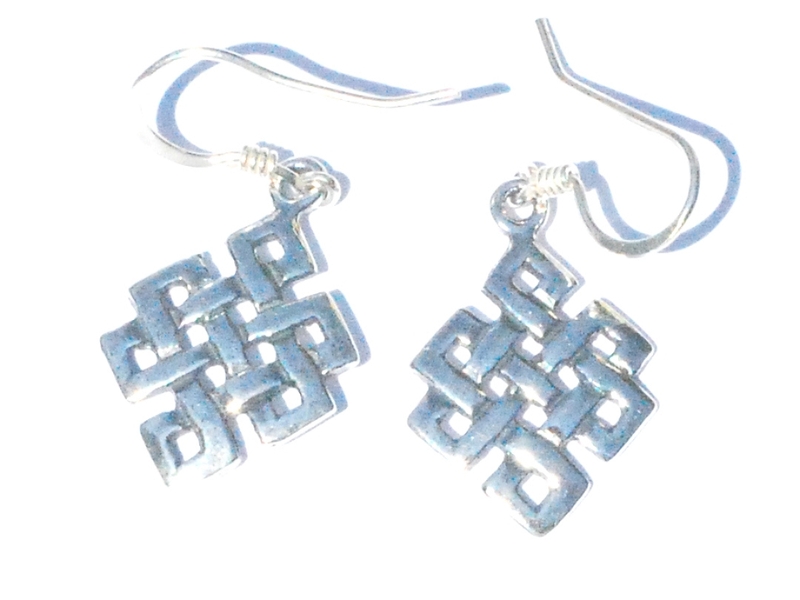 Sterling Silver Celtic Infinity Trinity Knot Dangle Earrings. Home > Sterling Silver Jewelry > Earrings Sterling Silver > Celtic Earrings > Sterling Silver Celtic Infinity Trinity Knot Dangle Earrings. New Pair of 925 Sterling Silver Celtic Infinity Trinity Knot Dangle Earring.